Decorating the Musjids with lights , OBJECTIONS & ANSWERS TO LIGHTING THE MUSJIDS,ETC. 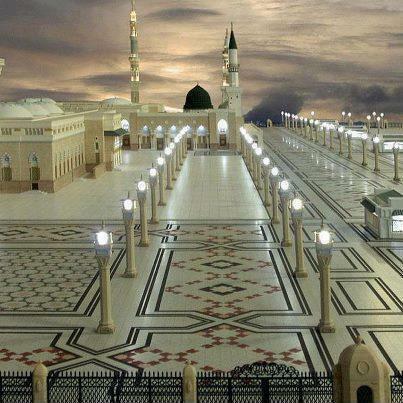 It has always been the practice of all Muslims to brighten Musjids and make special arrangements for lighting and decorating on significant occasions, e.g. Lailatul-Qadr in Ramadaan, 12 Rabiul-Awwal, etc. 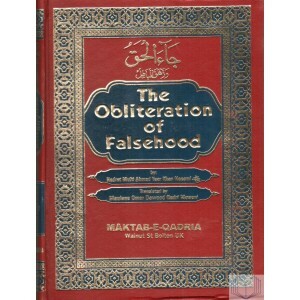 The Musjids of wahabies, however, remain without luster. They rule this action of decorating the Musjids to be Haraam and even shirk. For this reason, we shall discuss this topic as well. This proves that brightening Musjids is the practice of a Sahaabi. Bear in mind that lighting lamps was not the general habit in the Holy Prophet’s Salla Allahu ta’ala’alayhi wa sallam time. At the time of jamaat, sticks of the date-tree were burned for light. Hadrat Tameem Daari radi allahu anhu was the first to light lamps there. 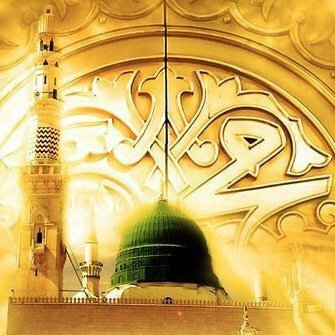 Some misguided persons believe that the Holy Prophet (sallal laahu alaihi wasallam) is powerless, that he does not possess the power to give benefit or cause loss to anybody. The belief of the Ahle Sunnah Wal Jama’at is that Sayyiduna Rasoolullah (sallal laahu alaihi wasallam) has been blessed by Allah Ta’ala with the powers to give benefit or loss to anybody if he wishes. It is mentioned in the Holy Quran that Hazrat ‘Isa (alaihis salaam) made a bird out of clay, blew into it, and then, with the Command of Allah Ta’ala, it began to fly. The Holy Quran also mentions that Hadrat ‘Isa (alaihis salaam) cured the blind, the lepers and brought back the dead back to life with the Command of Allah Ta’ala. 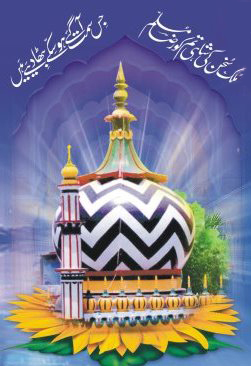 Malfoozat E AlaHazrat radi allahu anhu | Did the Wahabi Sect exist at the time of the Khulafaa-e-Rashideen? 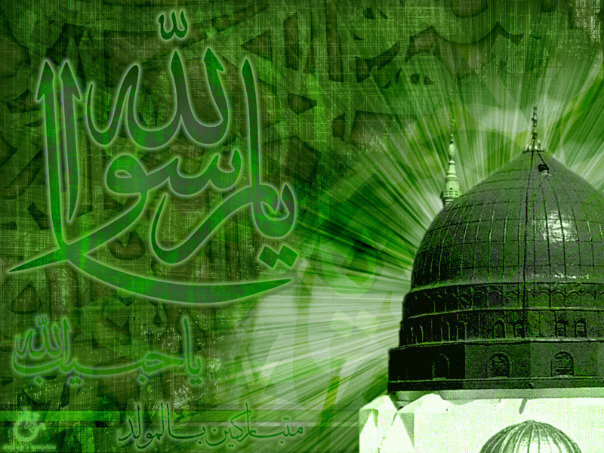 Question: Did the Wahabi Sect exist at the time of the Khulafaa-e-Rashideen? Answer: It is the very sect about whom Sayyiduna Abdullah Ibne Abbas (radi Allahu anhu) requested the permission from Ameeril Mu’mineen, Sayyiduna Ali Al Murtudah (Karramallahuwajhahu) to confront. After obtaining permission from Ameeril Mu’mineen, Sayyiduna Abdullah Ibne Abbas (radi Allahu anhu) went to these people and asked them: “What was it about the Ameeril Mu’mineen that you so greatly disagree with?” They replied: “Why did the Ameer appoint Sayyiduna Abu Moosa Ashari (radi Allahu anhu) as a Hakm (Judge) in the Event of Siffeen? This is Shirk (Polytheism) because Allah states in the Quran: ‘That judgement is from none but Allah'”. Sayyiduna Abdullah Ibne Abbas (radi Allahu anhu) replied: “Is it not in the very Quran that states, ‘If there arises a dispute between husband and wife then get one Hakam (Judge or Arbitrator) from both sides, and if the couple require a reconciliation then Almighty Allah will put them together”. (This is absolutely the same tactics used by todays Wahabis. They close their eyes when it comes to the belief of I’lm-ul-Ghaib – Knowledge of the Unseen – possessed by Sayyiduna Rasoolullah -sallalahu alaihi wasallam. It is an Islamic belief that he did possess this Science of Knowledge as an Ataee – Gift of Allah and not Zaati (Personal). But the corrupt Wahabi totally refutes this. According to them such belief is Shirk). Sayyiduna Abdullah Ibne Abbas (radi Allahu anhu) then asked them as to what type of belief do they hold that they claim Imaan with all the Ayahs of Nafi (Negation), and Kufr with the Ayafs of Ithbaat (Affirmation). On hearing this scholastic statement of Sayyiduna Ibne Abbas (radi Allahu anhu), half of that group (5, 000) made Taubah (Repented) and joined Ameeril Mu’mineen. The remainder of the group (5, 000) remained stubborn. After this dialogue the Noble Ameeril Mu’mineen issued the order that the remainder be killed. Sayyiduna Imaam Hasan, Imaam Husein and many other eminent scholars hesitated because this group spent the entire night in Tahajjud and spent the day in the recitation of the Holy Quraan. They said: “How could we raise our swords on such people”. On the contrary, Sayyiduna Rasoolullah (sallalahu alaihi wasallam) had already in the past informed Sayyiduna Ali (Karramallahu wajhahu) about this Sect that will revolt against Islam and they will be very staunch in their external duties, i.e. of Salaah, Fasting, etc. They will leave the Deen as an arrow leaves the bow for its target, never to return again, and they will recite the Holy Quraan but it will not go below their throats.